Available Now! 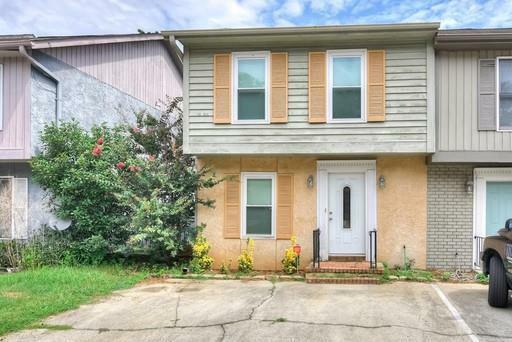 Updated, Two-Story Townhome with Approximately 1314 Square Feet. Living Room, Dining Room Combination with Fireplace. Kitchen with Large Breakfast Nook. Granite Countertops. 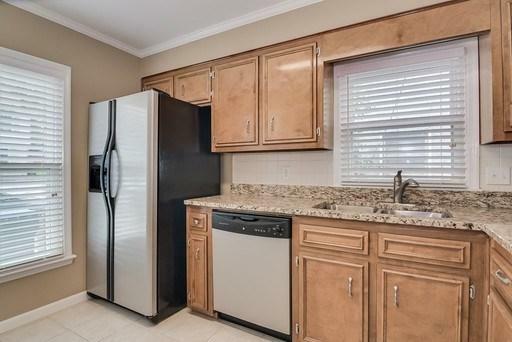 Refrigerator, Stove, and dishwasher Included. 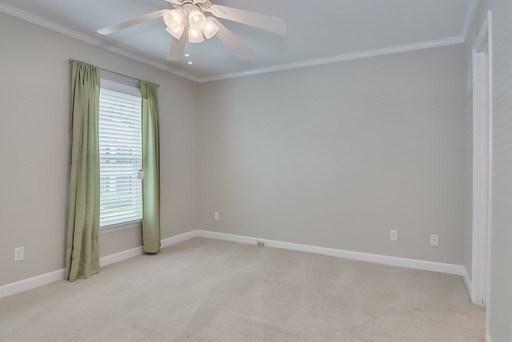 Laundry Room with Washer and Dryer Included.Both Bedrooms Upstairs. Outside Storage. 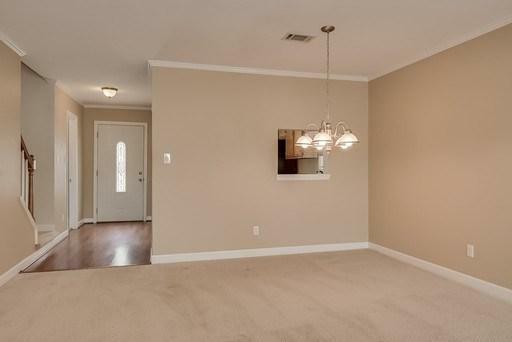 Centrally Located Near Colleges, Hospitals and Shopping. Service Animals Only. HOA Covenants May Be Applicable. School Zones Must Be Verified, As They Are Subject To Change. Gas and Electric Utilities. Please Call 706-309-0594 To Schedule Your Showing or Email MeybohmRentals@showinghero.com .